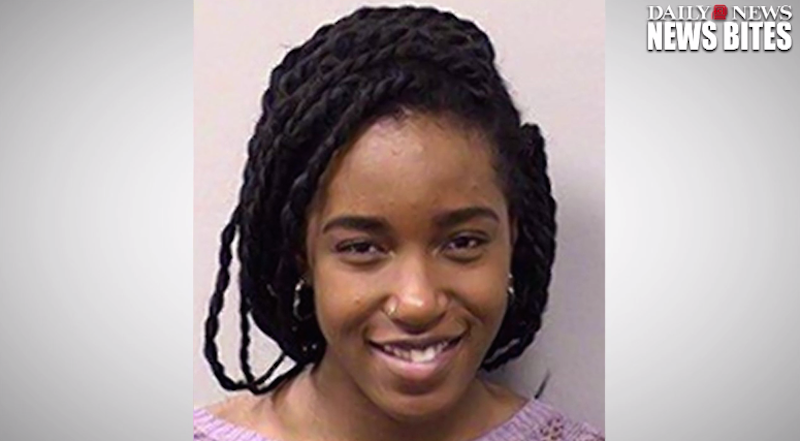 Well, the good news is that 19-year-old Columbia student Nayla Kidd has been found after mysteriously disappearing two weeks ago. The bad news is that they found her in East Williamsburg. Sometimes you do just want to get away from it all. And sometimes, all you need is just to get to Bushwick. We wish Nayla Kidd the best as she’s reunited with her worried family, and we look forward to seeing her at El Cortez this weekend.